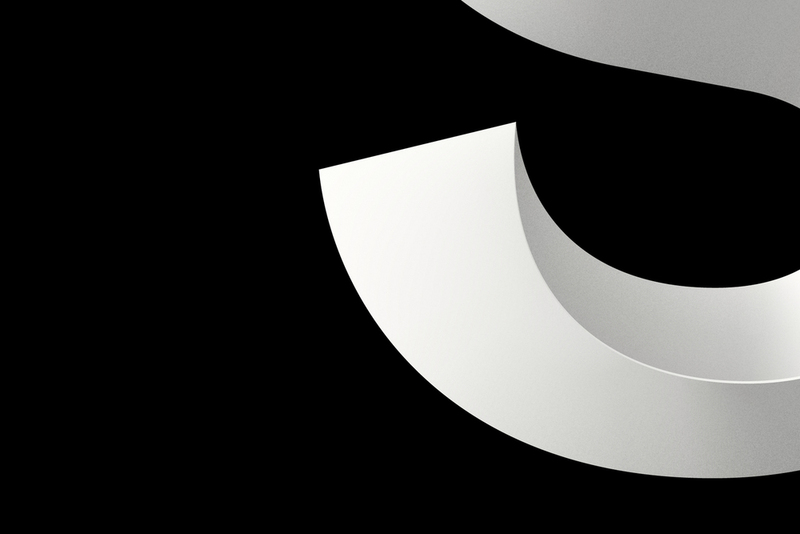 Back in 2014, I was Executive Creative Director for Interbrand and we were asked to pitch on the new brand and identity for the Sydney Opera House. This was the sort of job designers dream about. A once in a lifetime opportunity. Our back catalogue of arts and branding clients had earned us a place on the pitch list and after a tender process we were awarded the job. Together with Creative Director, Oliver Maltby, we set about designing an identity worthy of this iconic building. As you can imagine with a project of this scale and exposure, the process was a long one and the initial concept work had to pass the test of various layers of stakeholders for approval. The work stood up to every test and appears today undamaged from the original concept. The project took over two years to complete and unfortunately in May, 2015 I left Interbrand to become Creative Director of Re. It was a difficult decision to make but I knew I left the final stages in good hands with Interbrand. The brand officially launched in February 2016 having been completed by my former colleagues at Interbrand – particularly the very talented Tom Carey who saw the project to completion. Credit is also due to Creative Director, Oliver Maltby who largely drove the initial concept and aesthetic for this brand. The following text and images are taken from Interbrand Australia's case study on Stand Apart. Many thanks Interbrand. You probably wouldn’t expect the Sydney Opera House to have any problems attracting an audience. Yet when we started working with them back in 2014, we realised they were facing exactly that. So with a challenge to change perceptions and a vision of a sculptural form language, we set out to create a brand that could live up to the building. With its iconic sails and incredible performances, the Sydney Opera House has long been one of the world’s most loved buildings. But it had its problems. It was finding it hard to communicate with its audiences. There was no thread uniting its different experiences, departments and partners. And while more people were visiting than ever before, most simply snapped a selfie outside. They weren’t actually coming in. We needed to find the Sydney Opera House’s voice, and let people know that although things look great from the harbour, the real magic happens inside. So we created Shifting Perspectives — a brand idea that inspires conversation around culture and art, and helps visitors understand there’s more to the Sydney Opera House than opera. Paired with Shifting Perspectives is a sculptural form language. Sails are used to draw attention and interact with photography, while the 3D Utzon typeface reflects the contours of the building itself. Together, they complement the content of any show poster or message, before bringing the focus back to the master brand. Utzon — named after the Sydney Opera House’s visionary architect, Jørn Utzon — is our display typeface. Built in an engineering program by acclaimed Swiss typographer Laurenz Brunner, it has all the structural integrity and detail it needs to be rebuilt in real life, and even 3D printed. The best part? With the help of a custom-made InDesign script, anyone working with the Sydney Opera House can easily turn type into Utzon, too. Just plug your copy in, click the generate button, and let the script work its magic. It means while our typeface is visually striking, it’s also incredibly practical. While our core brand uses colours from the building’s exterior, comms linked to performances take on the mood of the content itself. Performance imagery and illustration come to the fore, while our secondary colour palette (inspired by Utzon’s artwork below) helps set the right tone. And after we’ve celebrated our chosen performances, our typeface brings the attention back to where you’ll find them taking place – the Sydney Opera House.